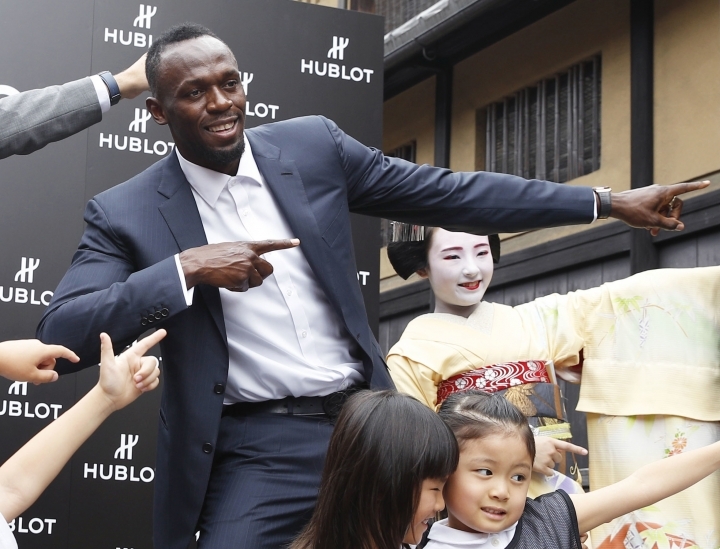 KYOTO, Japan — Usain Bolt is feeling no pressure in retirement, confident his best times can remain world records for decades. The only sprinter to capture the 100- and 200-meter track titles at three consecutive Olympics, Bolt retired last month after the world championships in London. He holds the world record of 9.58 seconds in the 100 and 19.19 in the 200 — both set in Berlin in 2009. 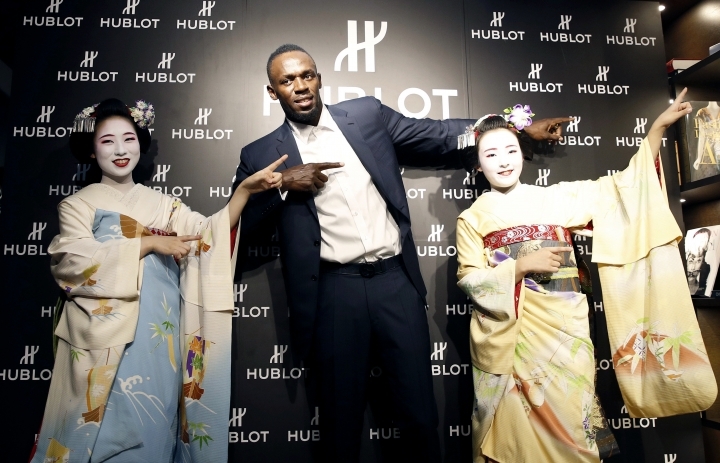 "I think (they're) going to last a while," Bolt said during a promotional event in Japan on Tuesday. "I think our era with Yohan Blake, Justin Gatlin and Asafa Powell and all these guys was the best era of athletes. If it was going to be broken, it would have been broken in this era, so I think I have at least 15 to 20 more years." Bolt's farewell major meet didn't go to plan in London. After a surprising third-place finish in the 100 behind Americans Gatlin and Christian Coleman, Bolt's last race ended in the anguish of an injured hamstring while anchoring Jamaica's 4x100-meter relay team. Gatlin, often cast as the villain during Bolt's long dominance, said he thinks his rival will be back. But Bolt brushed off that notion. "I have nothing to prove, that's the main reason I left track and field. After you do everything you want there is no reason to stick around," Bolt said. As for the next biggest star in track, Bolt said he doesn't see anyone at the moment who he expects will follow in his footsteps. 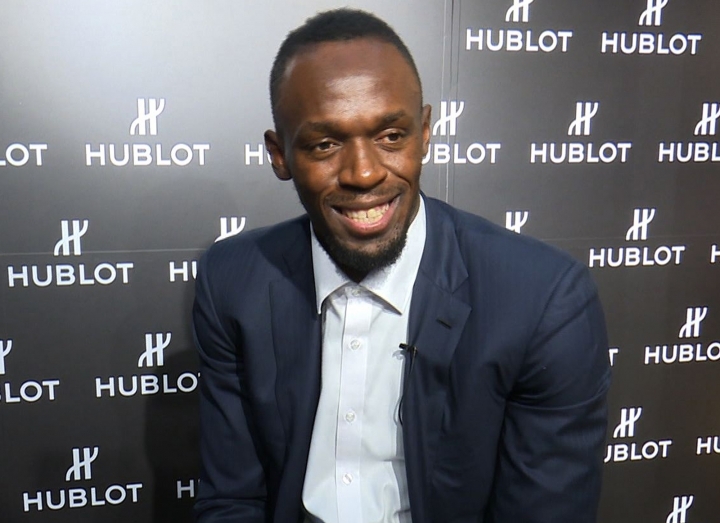 "It's hard for me to pick someone," Bolt said. "I think what made me stand out was not only the fast times that I ran but my personality that people really enjoyed and loved. "If you want to be a star in sports and take over a sport you have to let people know who you are as a person, not just as a track athlete." Jamaica won only one gold medal at this year's worlds, a disappointing haul given its success in the last decade. Bolt said his country's young athletes will have to step up now that he's gone. "The biggest thing with Jamaica now is if the youngsters want it," Bolt said. "Over the years, one thing I've learned is you have to want to be great. If you don't want to be great, it won't happen." "I've noticed a lot of the young athletes, as soon as they get their first contract and start making money, they really just don't care as much anymore," Bolt said. "A lot of them are satisfied with getting their first contract, going out and making their first team. If they are satisfied with that, then we're in trouble. "Hopefully, a few of these young guys are going to be hungry and want to be great and if we get those guys we will be OK but so far, it is not looking good." 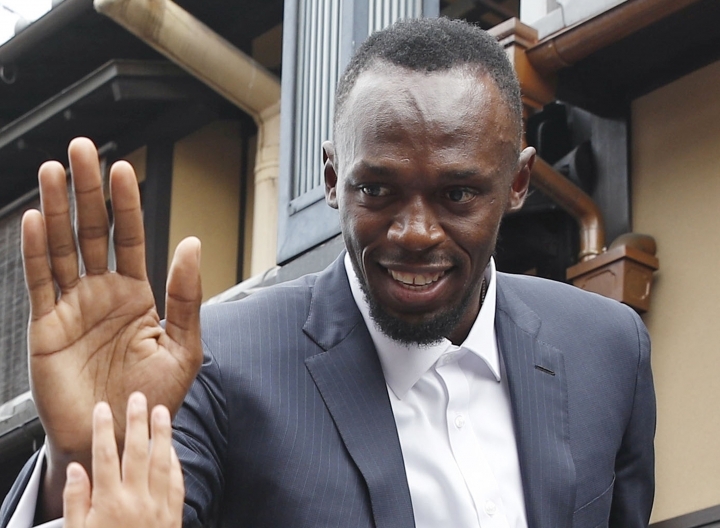 The 31-year-old Bolt said he had good people around him from his earliest successes who were also there at the end, helping him make the most of his talent. "My first two Olympics were easier, I was confident, I was young, I was enjoying the sport," he said. "But I think my last three years were the toughest years for me because then I had done so much I found myself thinking 'Why am I still doing this? I've accomplished everything. I don't really need to prove anything else.' But the team that I had around me really helped me to push myself to set the bar so high." "Something I've always wanted to do is play football," said Bolt, a die-hard Manchester United supporter. "My team is working on that but we haven't confirmed anything yet!"